It’s easy to update your home’s curb appeal in Kennesaw when choosing Universal Windows Direct. 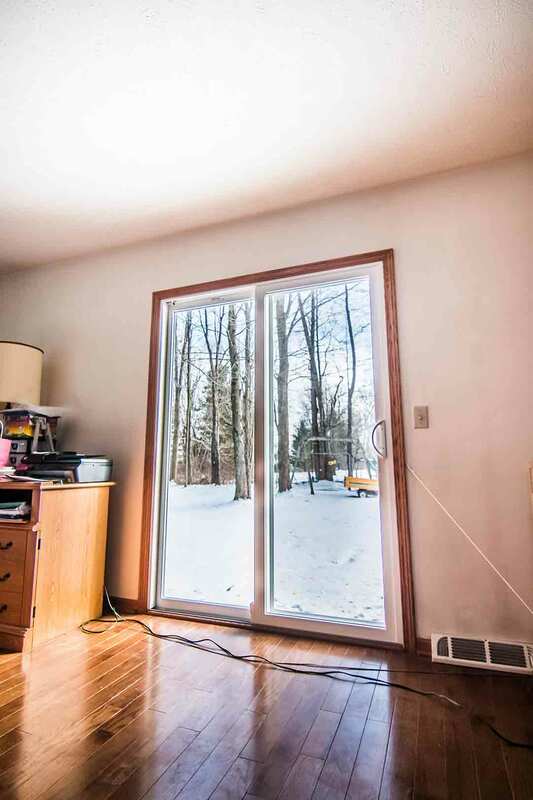 Our quality replacement windows, entry doors, and vinyl siding improve home value, energy savings, and craftsmanship. UniShield® window replacement far exceeds expectations with its combination of quality, value, and aesthetics. Engineered with 100% virgin vinyl, UniShield® is a low maintenance window that does not require the headache of upkeep. 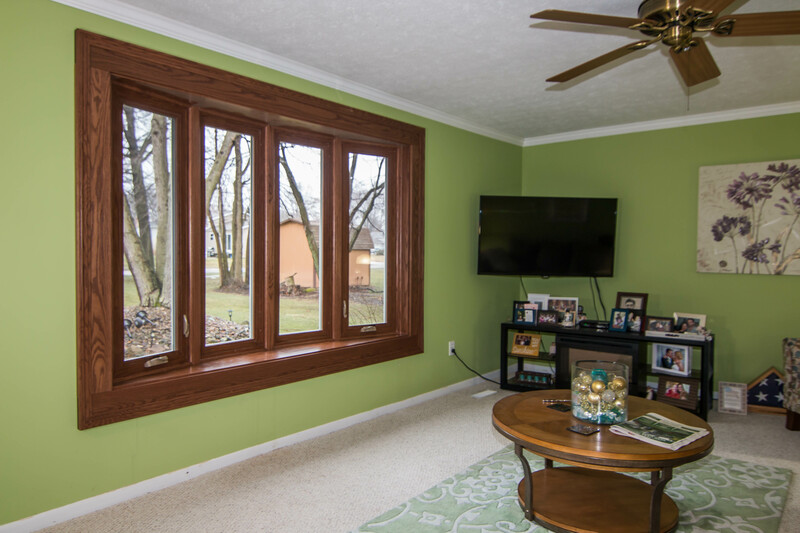 There is no sanding, staining, or painting involved, and the windows are highly customizable in terms of frame color and window style. The right window style is at your fingertips with UniShield®. Any home in Georgia will boast extensive southern charm with window installation with today’s most popular styles. 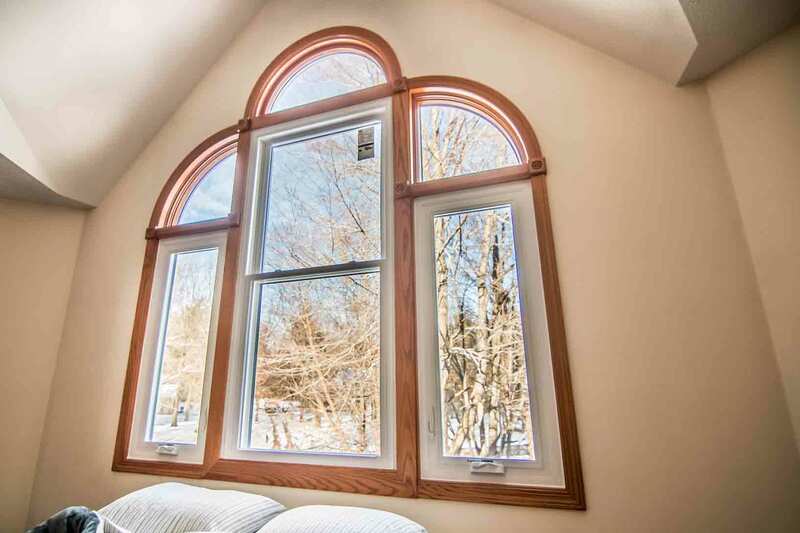 Find double hung windows, bay and bow, picture, garden, casement, and geometric or specialty shaped. 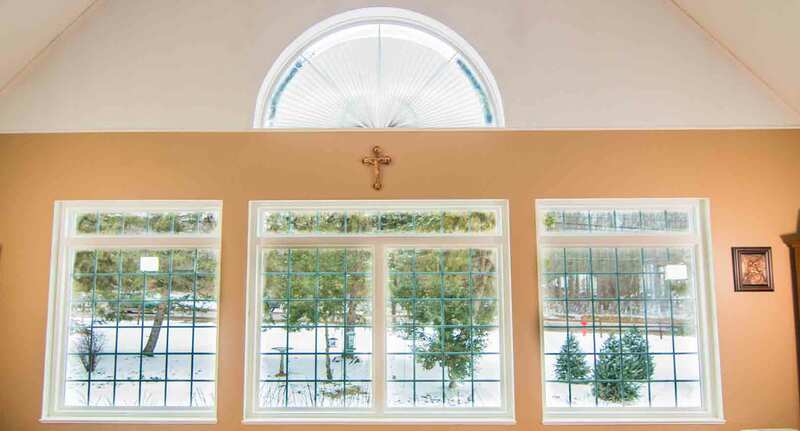 Enhance stately homes with traditional window styles or make the home more modern by designing a unique combination of windows. 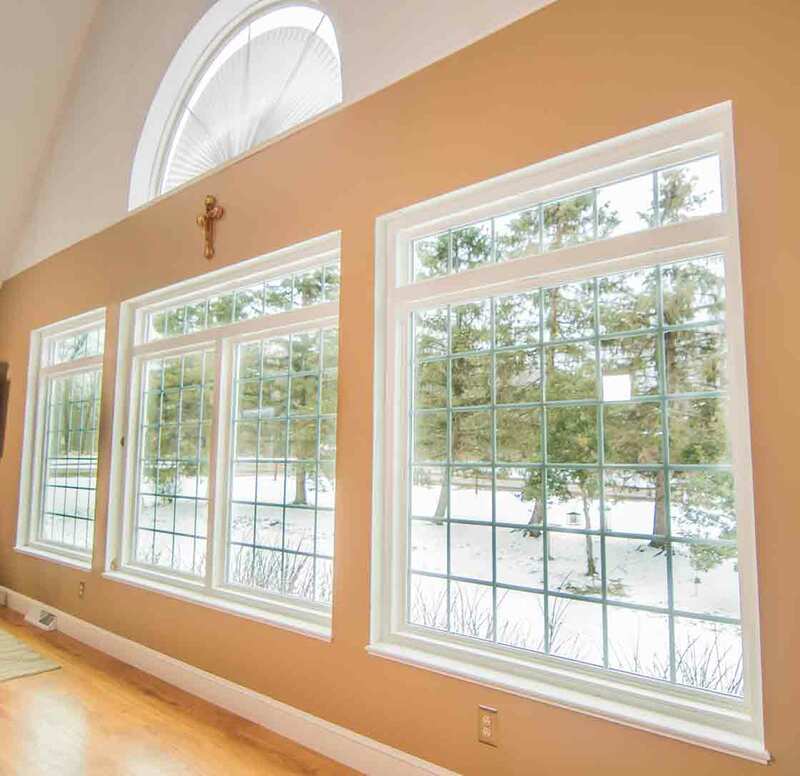 UniShield® is a low maintenance window that enhances energy savings. Built to make every Kennesaw home more comfortable, the windows feature the most effective technologies that keep energy bills low. Paired with UWD’s professional window installation, drafts will disappear as energy bills finally become more affordable. With our exclusive UniShield® windows, homeowners will get the very best in value with indoor comfort and eye-catching curb appeal. From its textured wood grain patterns to its impressive color selection, no homeowner is disappointed with the value provided by UniShield® vinyl siding. This exterior is the definition of quality, with durable and thick siding panels that defend your home against the elements. Even during Georgia’s summer heatwaves, you can depend on UniShield® to perform 365 days per year. UniShield® vinyl siding is engineered with the industry’s best quality ingredients. The exterior won’t fade from the sun as guaranteed by our 20-year color fade protection warranty. 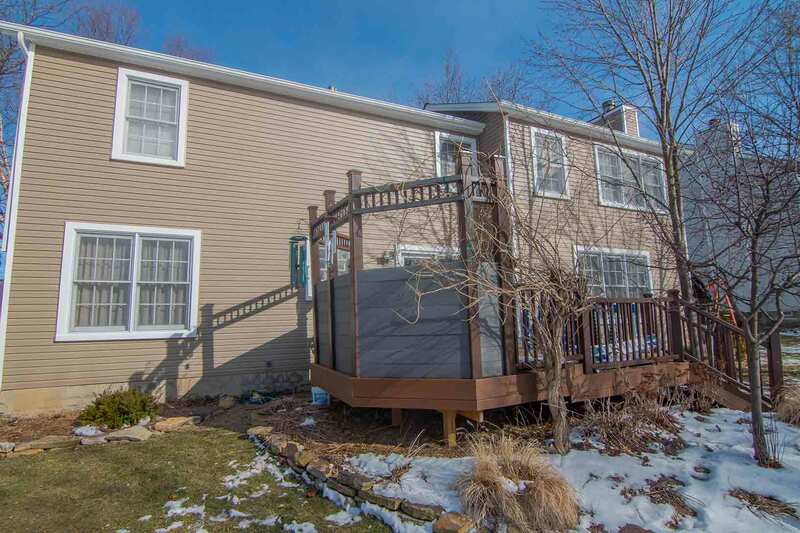 As a suit of armor for the home, siding installation prevents moisture from seeping behind the panels and causing costly mold and mildew growth. 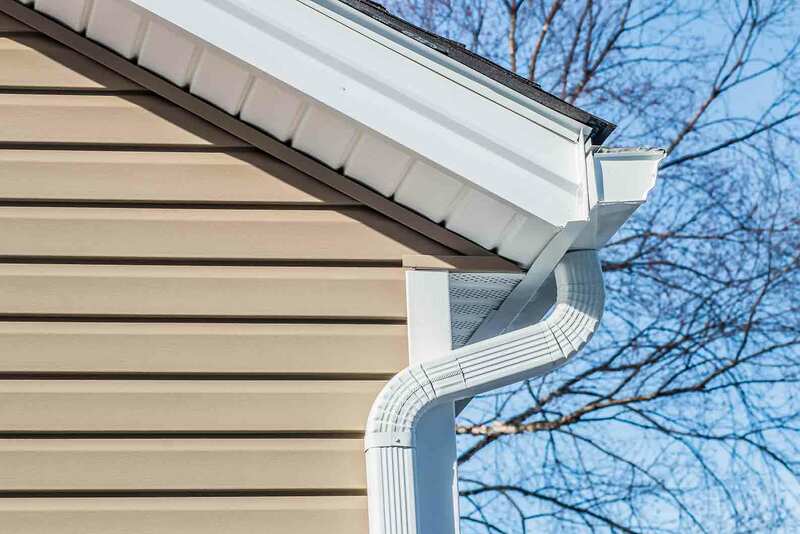 Our vinyl siding’s aesthetic selections are nothing to forget about. Mold your home to fit your ultimate dream exterior with vinyl cedar shakes, vinyl soffit, and vinyl scallops. Extended panel lengths are available to reduce seams in the siding, resulting in incredible attention to detail with every interlocking panel. Rely on our top-performing housewrap to further reduce energy transfer by insulting down to the wood studs. 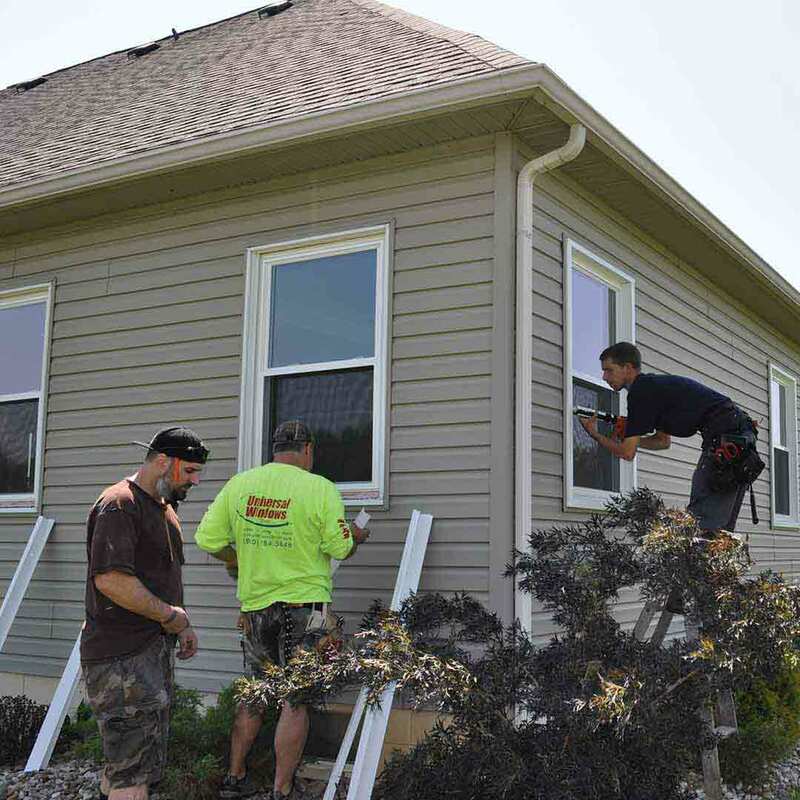 Housewrap improves the siding’s performance while also helping the panels lie flat during installation, resulting in superior protection against the elements while making the home look more beautiful. 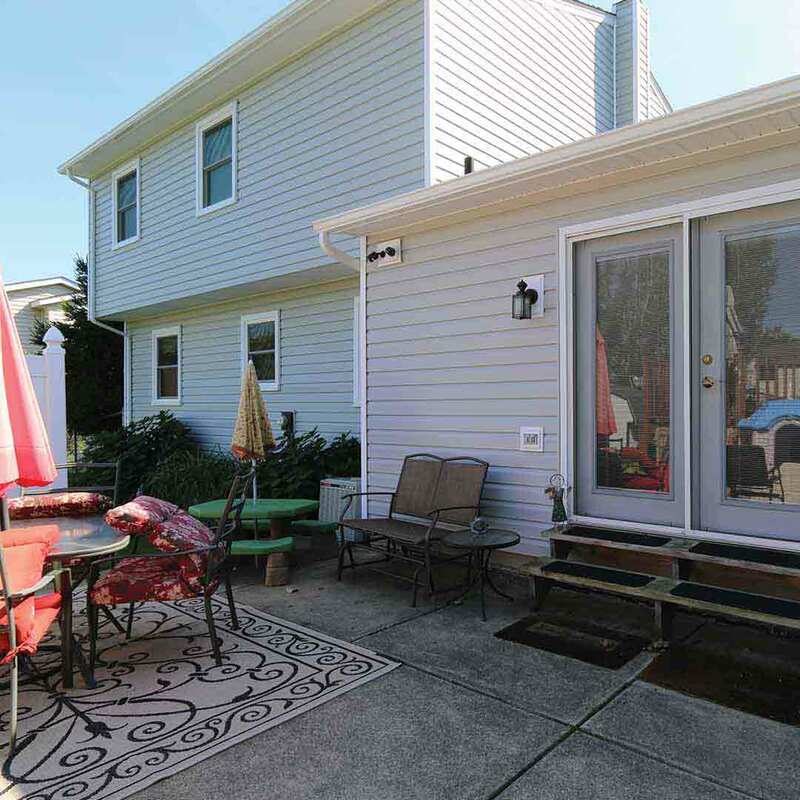 For the Best performance possible, choose UniShield®’s insulated siding panels. This exterior is designed for homeowners who are serious about improving curb appeal as well as energy savings. By filling in air pockets between the siding and the exterior, the home’s energy saving ability is vastly improved panel by panel. Top off your Georgia home remodeling project with entry door installation. From stately wood stain options to bright and modern paint hues, homeowners can design their perfect entry door from top to bottom. Fiberglass is a top pick for doors in Kennesaw due to its low maintenance requirements and impressive aesthetic options. 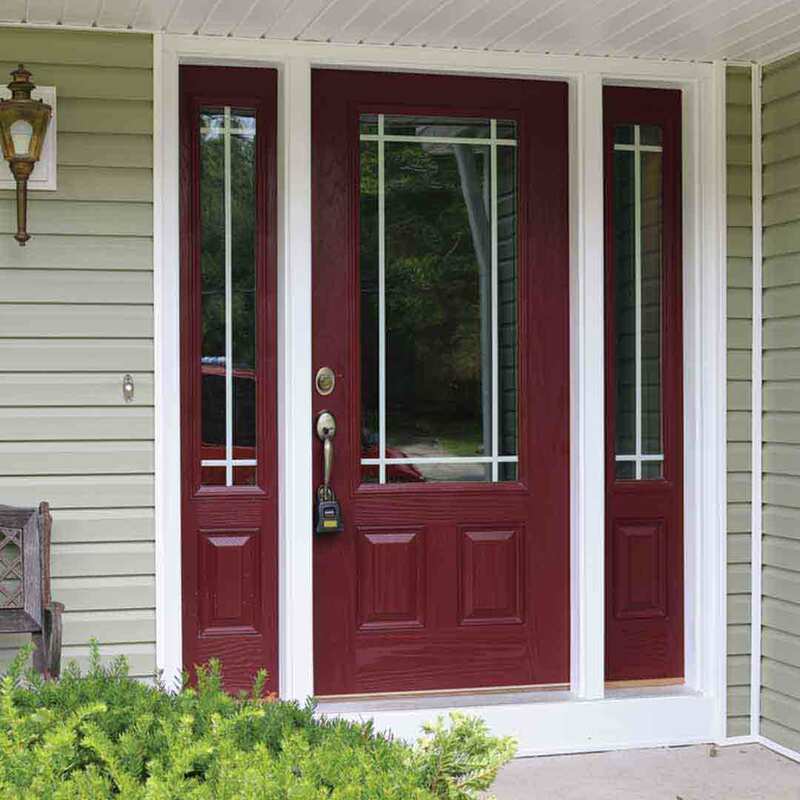 Both steel and fiberglass doors may be ordered primed to apply your favorite wood stain or paint color at home. 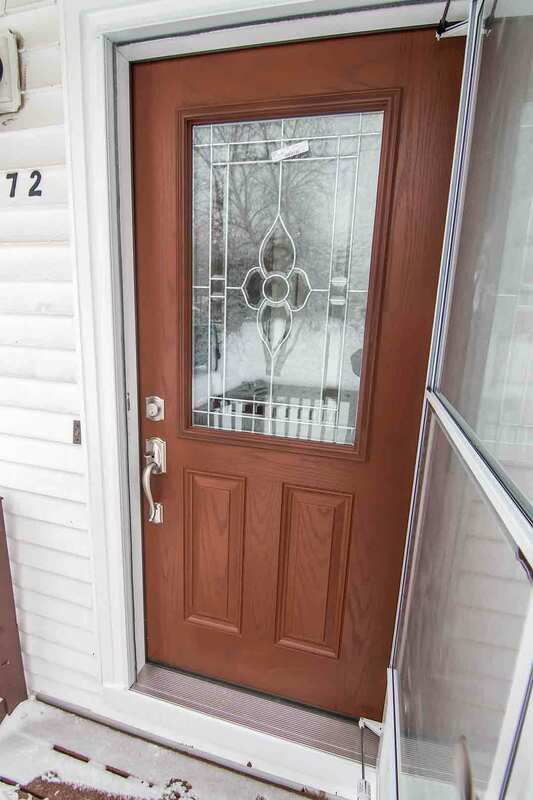 Fiberglass doors won’t damage from moisture unlike its wood counterpart. This material is resistant to all the elements of Georgia, offering a door that won’t chip, peel, or rot from exposure to moisture. Further enhance your door’s design with decorative glass options. 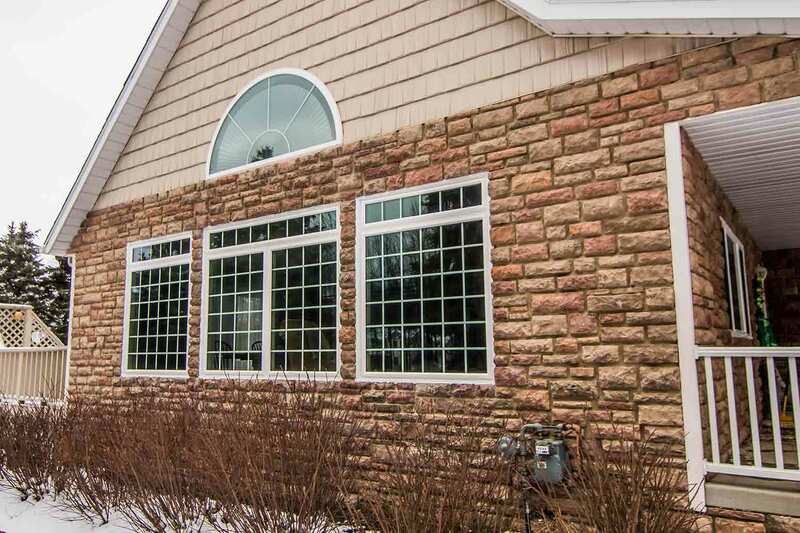 Find decorative glass styles in a variety of shapes and styles that are sure to complement your curb appeal, including diamond-shaped windows and full-face glass. Keeping Kennesaw families safe behind closed doors is top priority with our entry door installation. 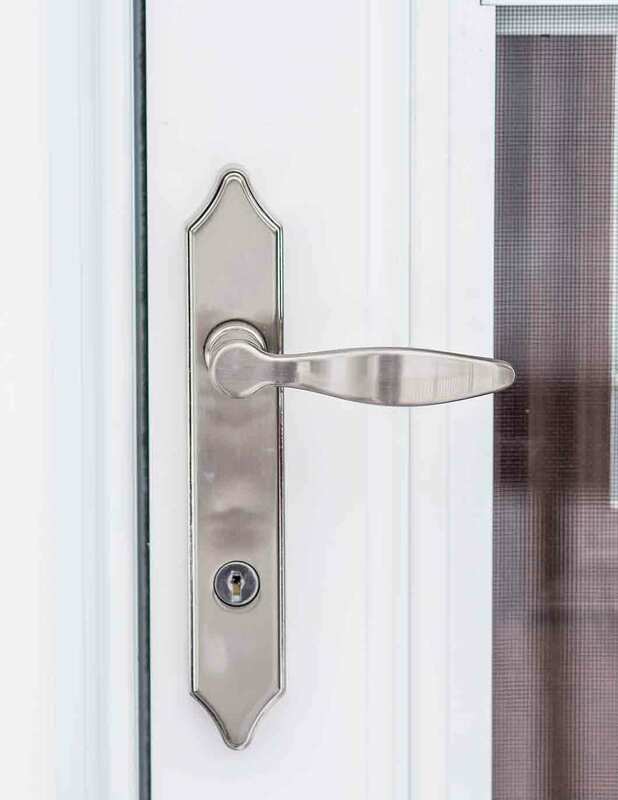 Featuring grade 40 steel frames and innovative locking systems, you’ll have peace of mind knowing that your door is defending your home throughout every season. Find the best warranty and professional installation from UWD. Our certified installers bring the best in the business with quality attention to detail and craftsmanship. The team ensures that all exterior products are correctly installed, resulting in greater energy savings and increased product lifespan. Our True Lifetime warranty is second-to-none, offering incredible protection for many aspects of your new investment. Coverage under the True Lifetime warranty includes but is not limited to pieces, parts, labor, installation, and glass packages. All communities in Kennesaw can benefit from exterior home remodeling. UWD’s windows, doors, and siding can increase your home’s value and complement its architecture regardless of its age or style. All replacement products are custom made for every home with the ultimate goal of bringing unprecedented value. Every homeowner has peace of mind when working with their local UWD. Your investment is protected under warranty, and no job is checked complete until it meets our high quality standards. UWD of Atlanta is part of a national dealership network with numerous headquarter hubs around the country. We’re an award-winning company and listed as #11 on Qualified Remodeler’s Top 550 and #8 on 550 Remodeling List.